El sueño de cualquiera que esté cansado del ajetreo y el bullicio de la ciudad y que desee llegar al fin del mundo y olvidarse de todos sus problemas y preocupaciones. Así rodeado por la apartada belleza natural es exactamente como ofrecen pasar sus vacaciones las Islas Canarias. Tenerife — the corner of Paradise on Earth, a stable mild climate, comfortable air temperature, a small amount of rain, and a wide range of tourist services allow you to go out to sea all the year round. The island is divided by sheer rocks into two parts: on the north coast is the valley of El Golfo, as if pressed by the finger of some crazy giant. A small piece of land in the middle of the ocean, created as a result of the eruption of an underwater volcano, is now buried in the green gardens of indescribable beauty. Lanzarote is an island-reserve of volcanoes. Impressive "lunar landscapes" is its main attraction. Fuerteventura is a favorite island of surfers from all over Europe, as well as a wonderful place for a peaceful holiday. The island is divided by a mountain chain into two climatic zones: a dry, always warm south with desert landscapes and a moist, cooler and green north. Tenerife — the largest and most hospitable island of the Canary . Here you can find entertainment for every taste — from a relaxing family holiday in Puerto de la Cruz to an unforgettable dive in the south-western part of Tenerife from the bustling resorts of Las Americas and Costa Adeje to the sands of Playa de la Arena, which many attribute healing properties. Windy beaches with high waves adjoin here with calm lagoons. 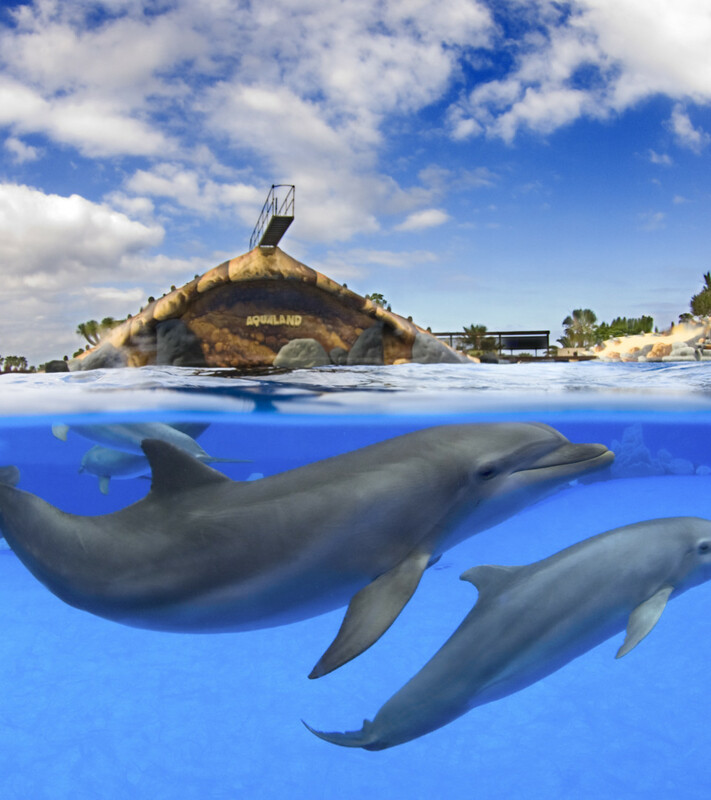 And the biggest tourist centers on the islands with developed infrastructure and the famous Loro Park, which is a zoo, a botanical garden, an oceanarium and a dolphinarium, annually attract a lot of tourists to the island.